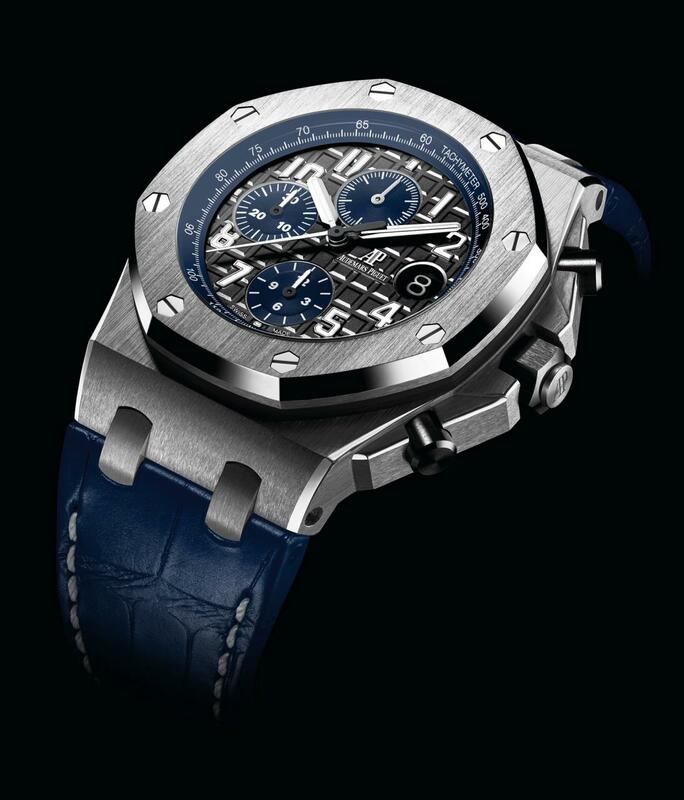 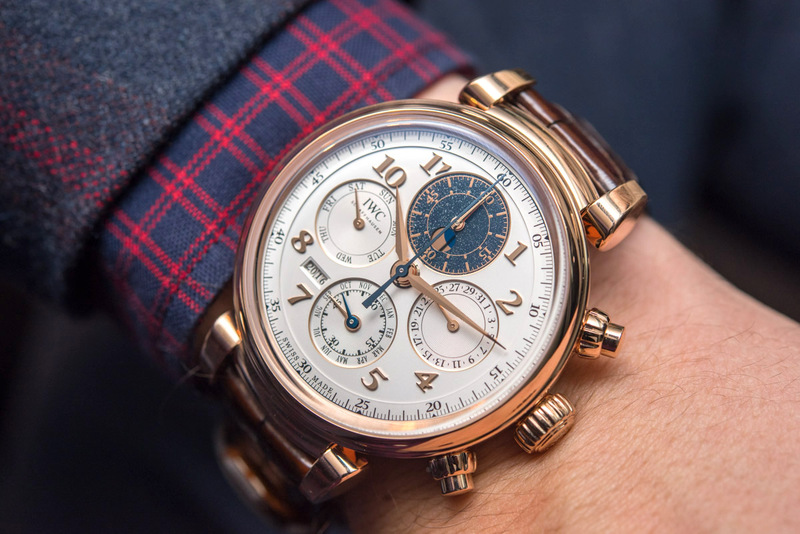 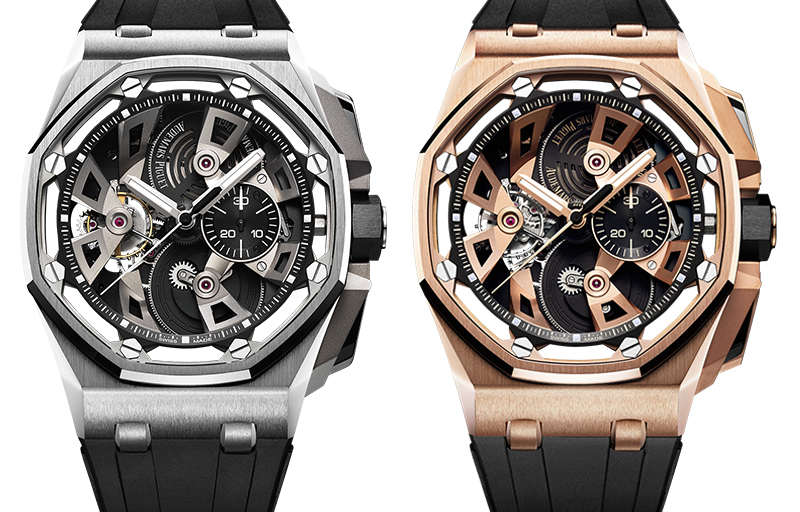 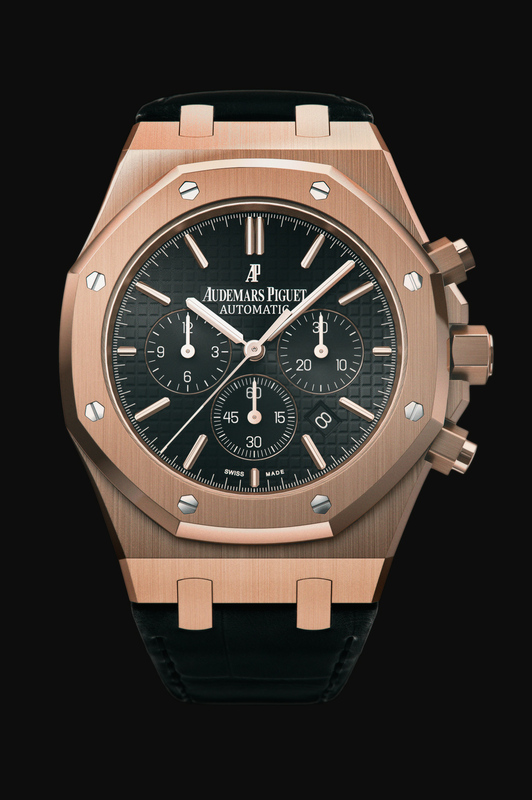 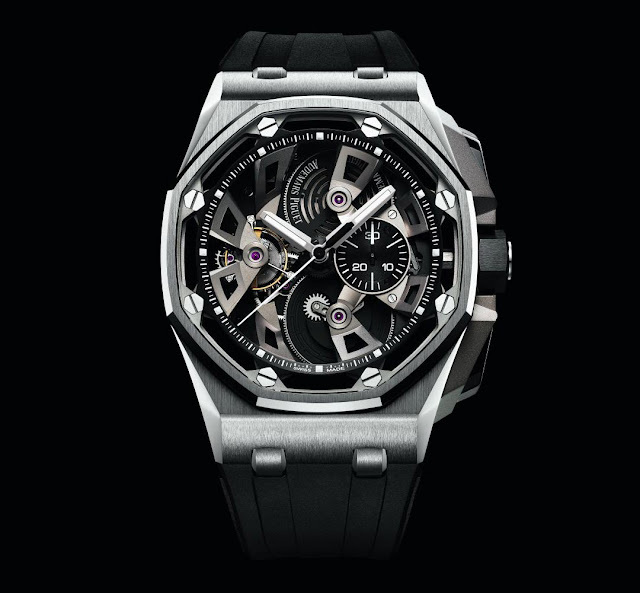 The combination of Chronograph and Tourbillon is an old hat for Audemars Piguet. 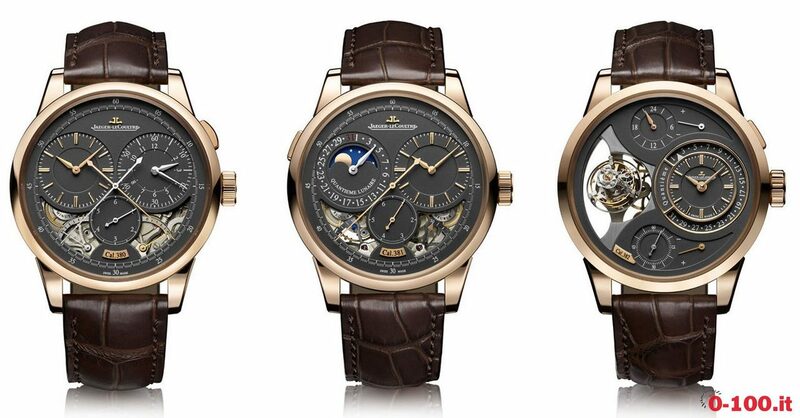 As early as 1999, the manufactory unified the complications in a clock. 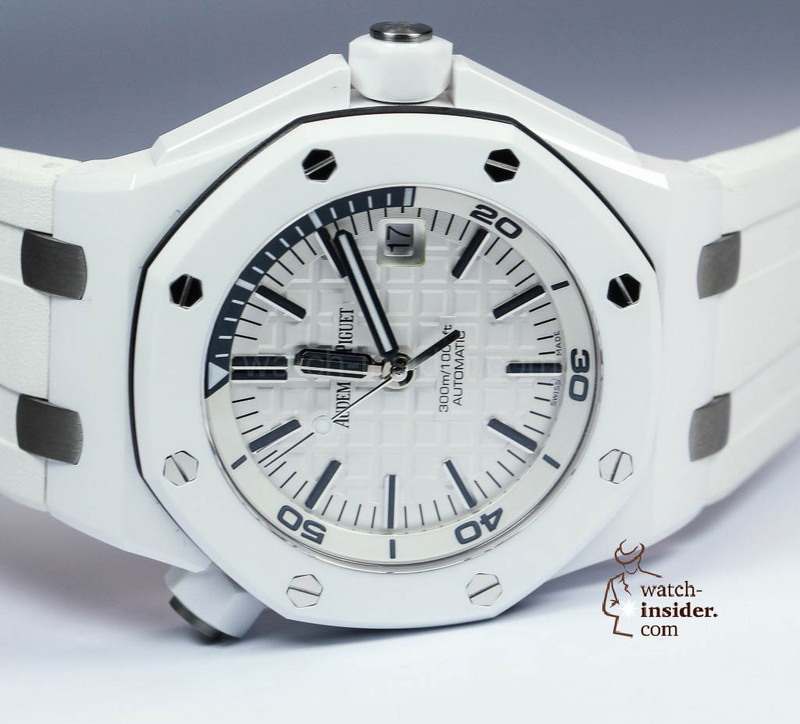 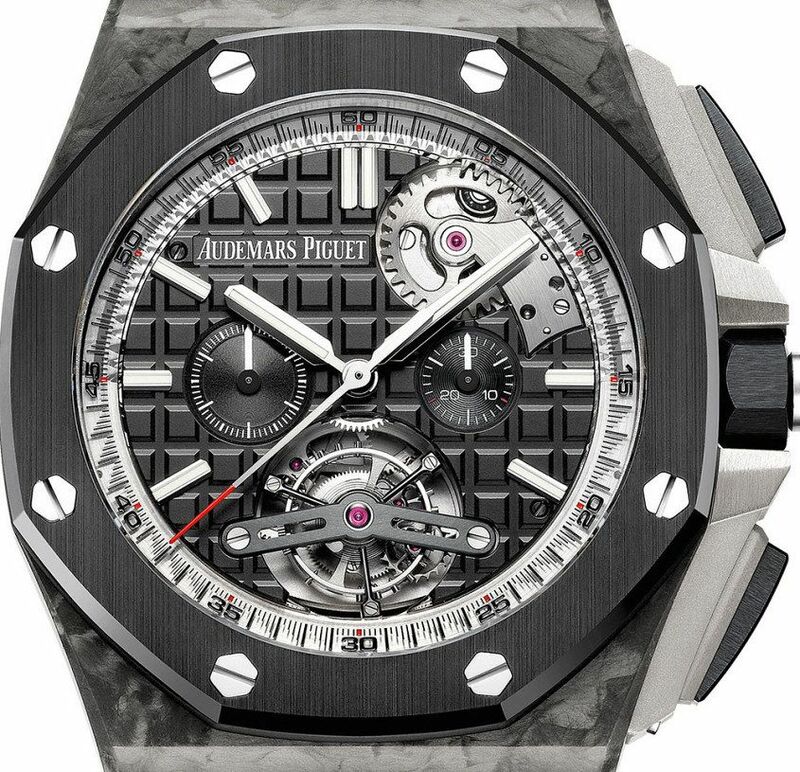 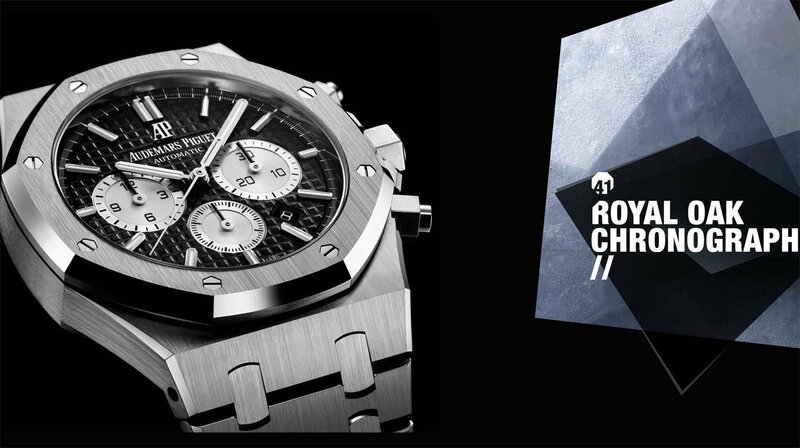 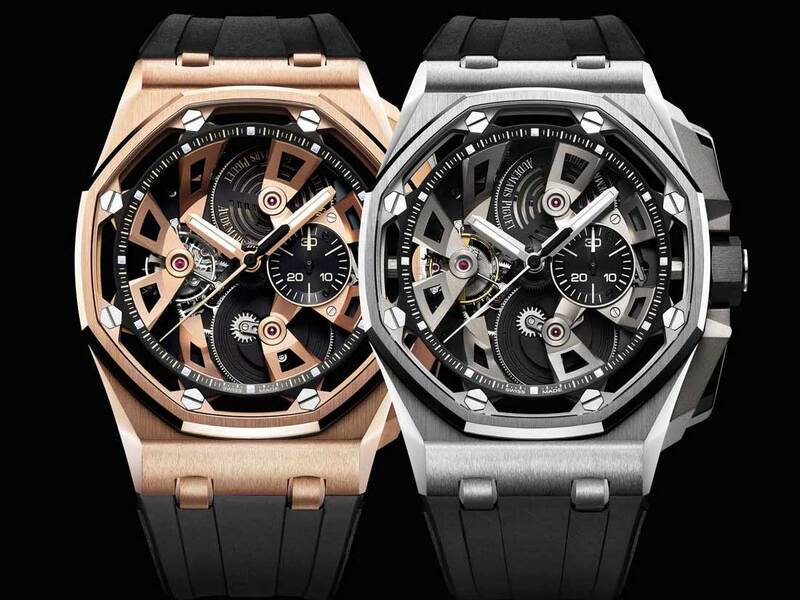 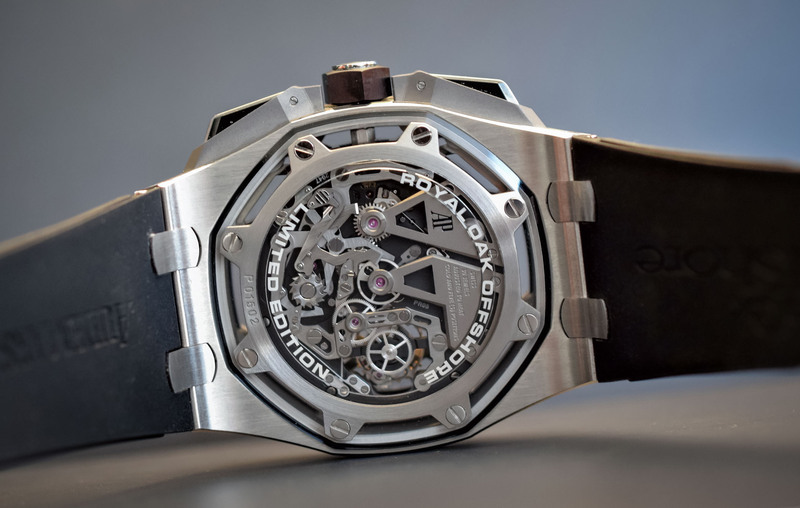 Still unknown is the new hand hoist caliber 2943, which in two also new versions of the Royal Oak Offshore with 21,600 half oscillations per hour ticks. 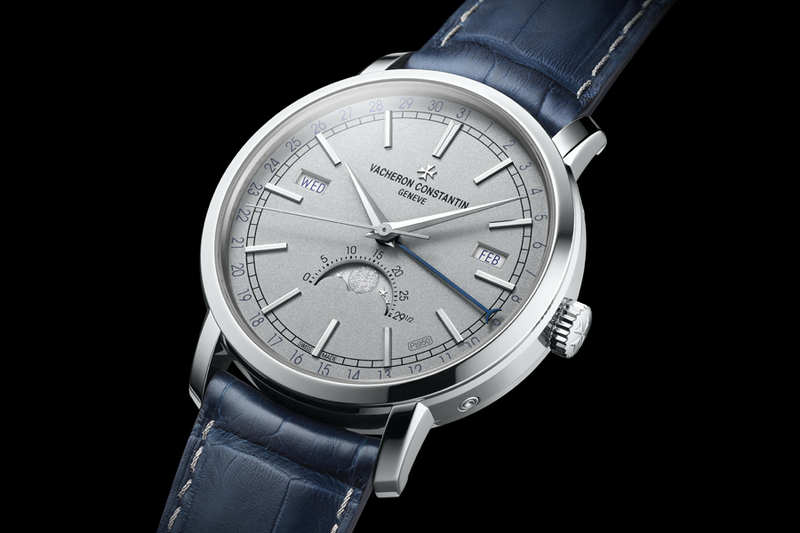 The matching stage is given the 296-piece movement primarily from the front: the dial made of sapphire glass makes its technical appearance with the skeletal parts particularly effective. 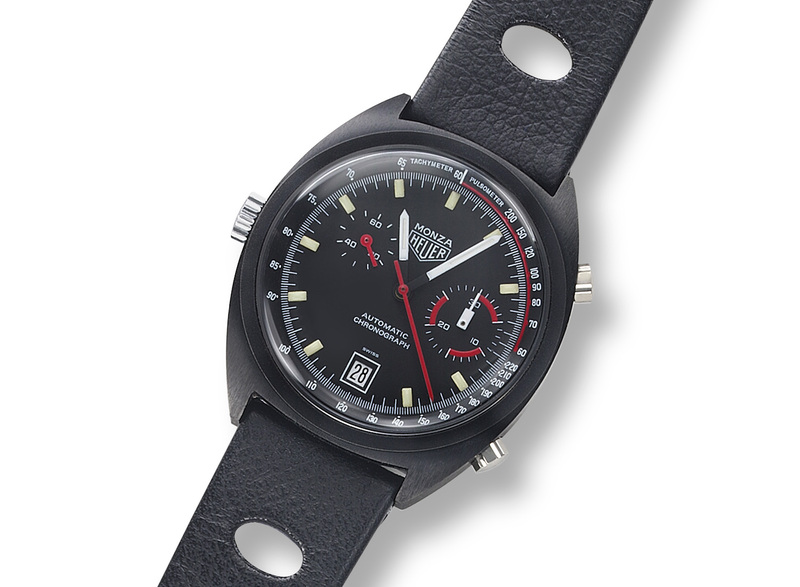 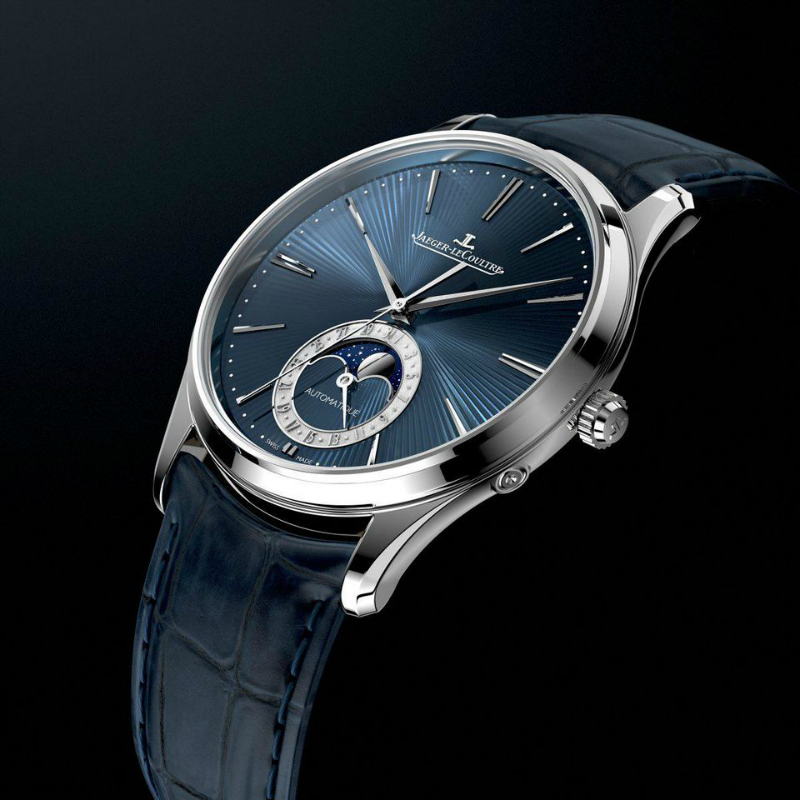 The optics emphasize the featherhouse visible at twelve o’clock, which with its breakthroughs resembles a sports car. 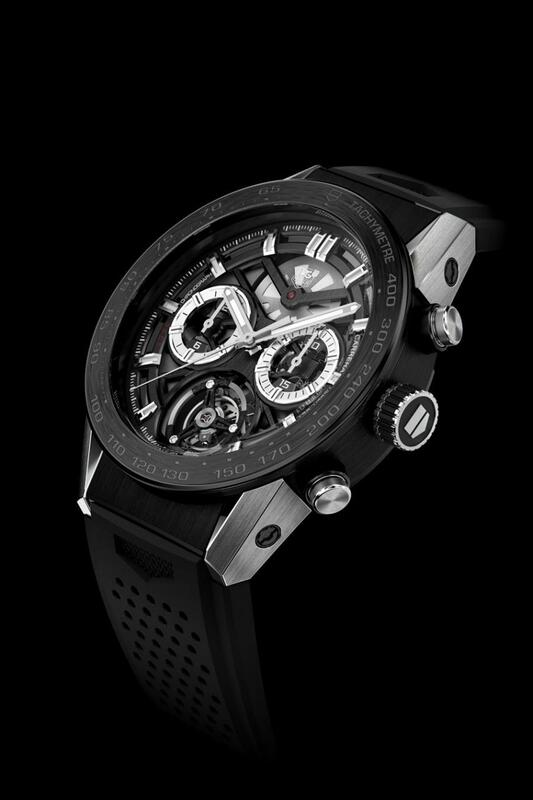 Opposite, the tourbillon turns under a blackened or gilded bridge. 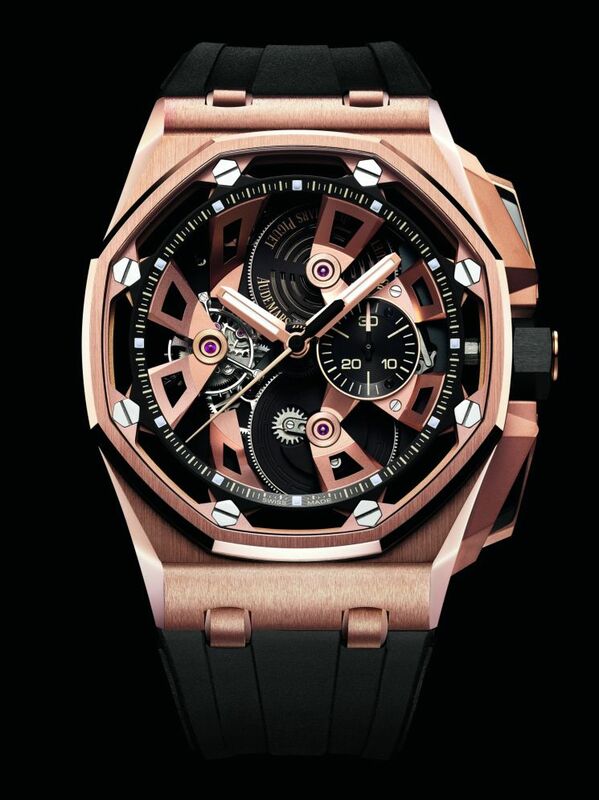 Only the housing material and its refinement distinguish the new references. 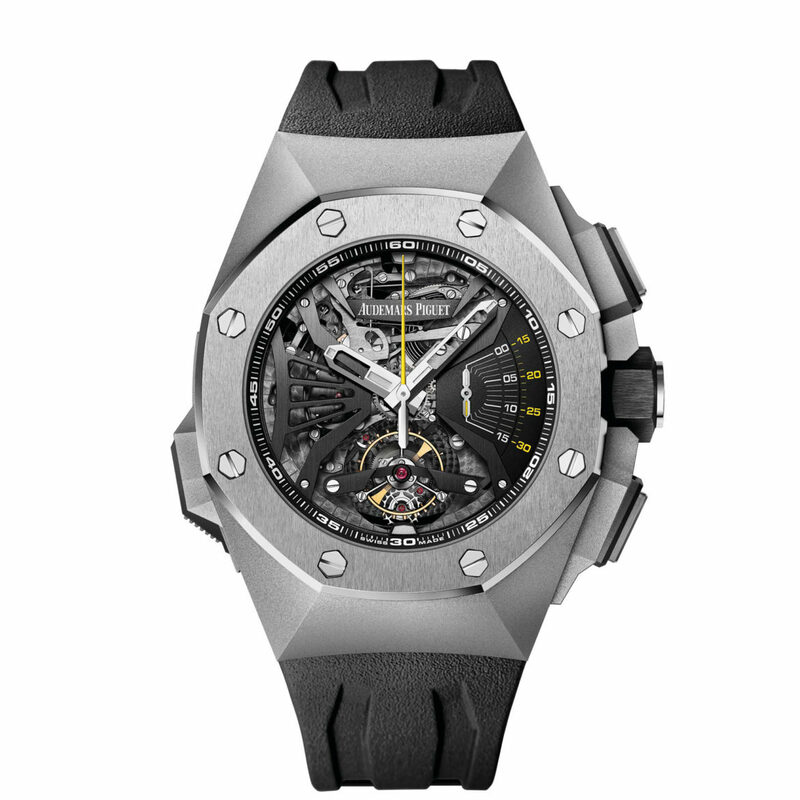 The buyer can choose between a sandblasted titanium and a satin yellow gold case, which is a real statement on the wrist with a diameter of 44 millimeters and a height of 14.43 millimeters. 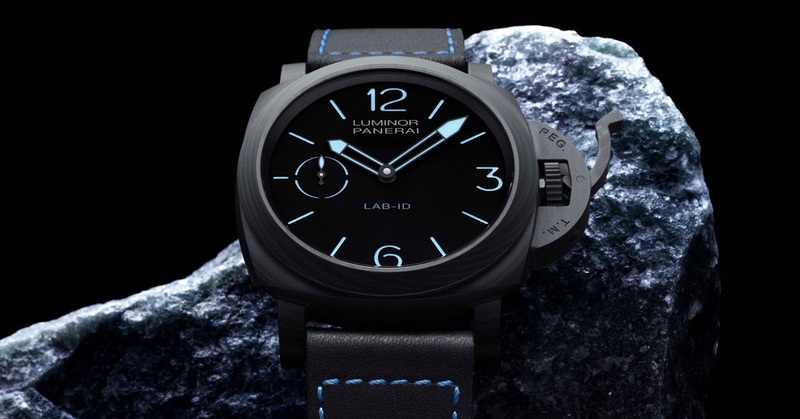 Regardless of the material of the housing, both versions hold tight to a water pressure of 10 bar and are worn on a black rubber strap with pin buckle. 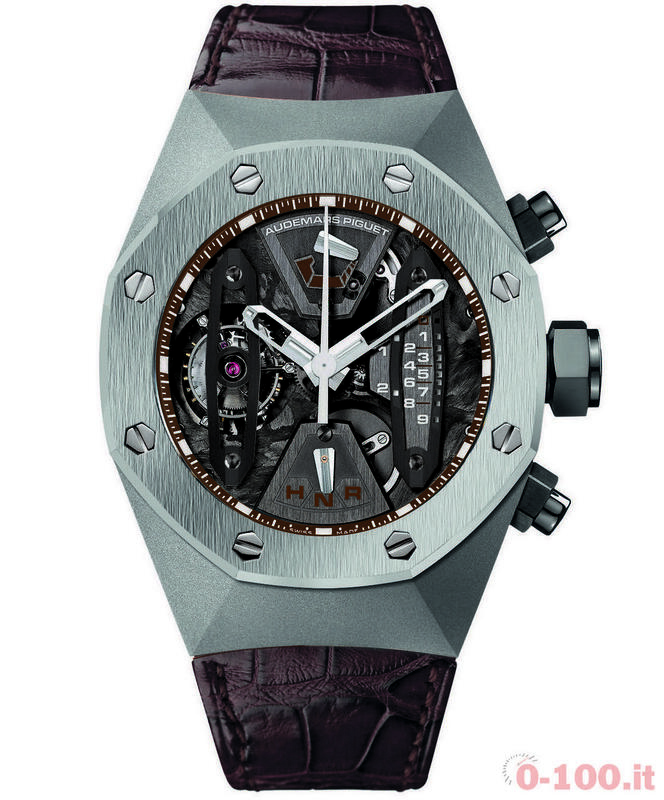 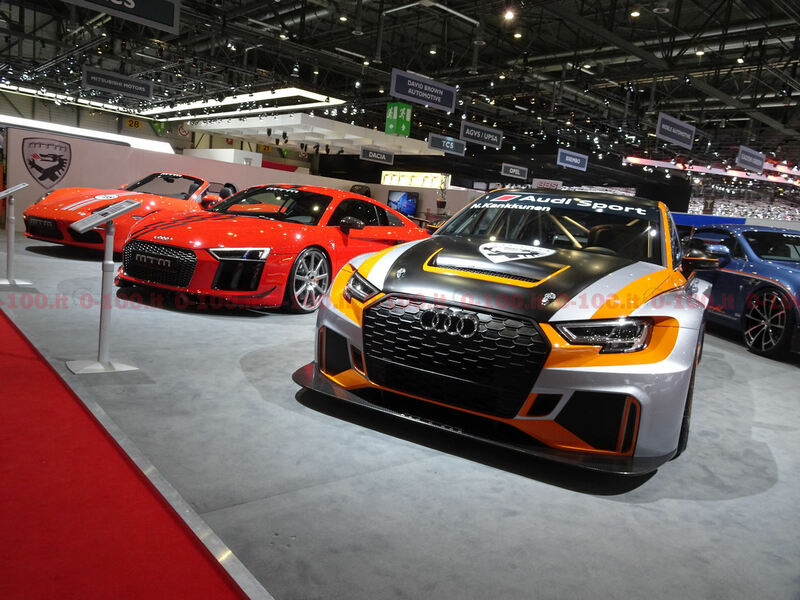 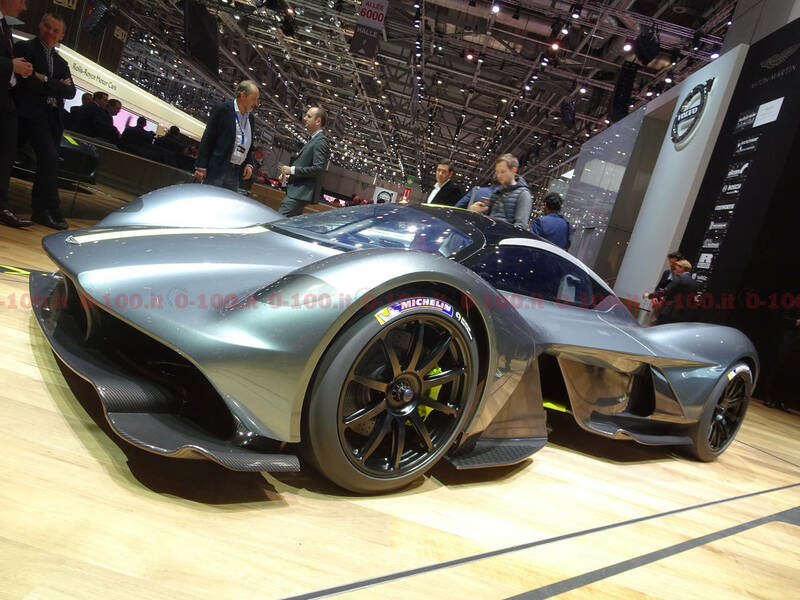 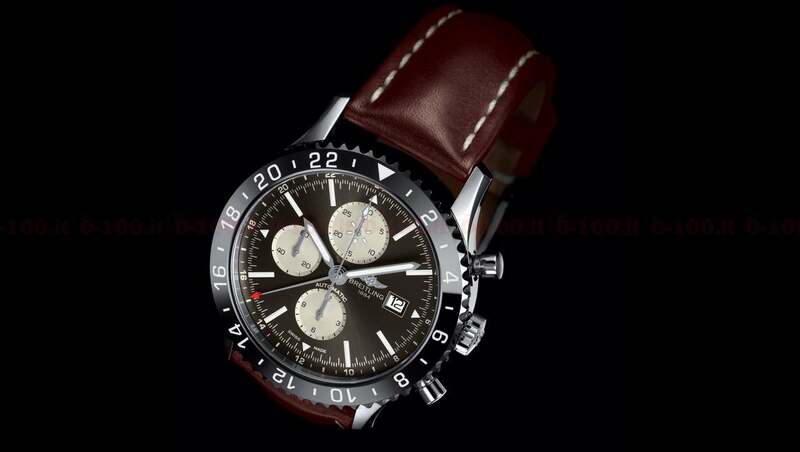 The costs for the gold version are 291,600 euros, for the titanium variant 270,000 euros are due. 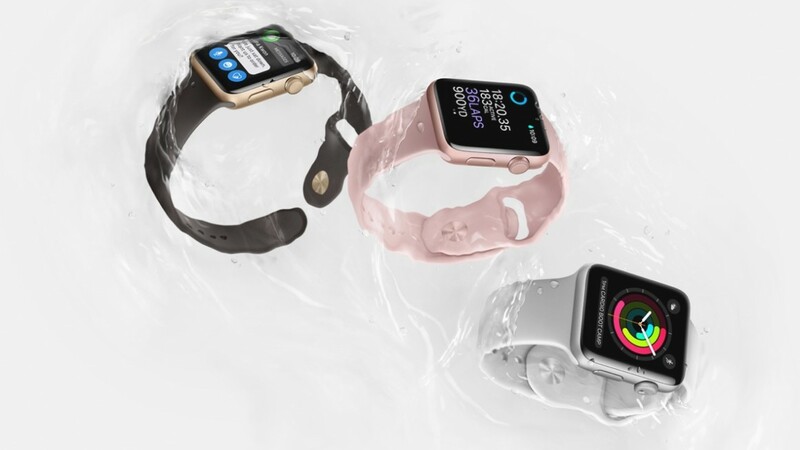 Is A Apple Watch 2017 Every Second Smartwatch?